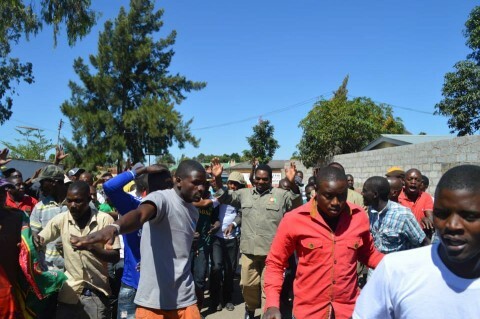 Opposition United Party for National Development (UPND) youths have vowed to continue escorting their leader Hakainde Hichilema to court despite Police warning. 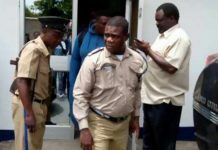 Police have warned UPND leader Hakainde Hichilema against taking supporters along with him each time he is appearing in court or any law enforcement institution for questioning. 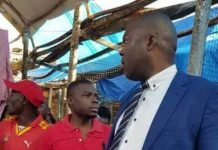 But UPND Youth Spokesperson, Gilbert Liswaniso, has told QFM News that Mr. Hichilema is summoned as UPND Leader and not as an individual, therefore UPND cadres are at liberty to accompany him. 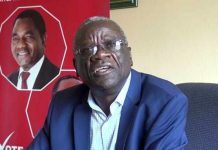 Mr. Liswaniso says no amount of threats from the police or any other security wing will stop the UPND youths from escorting their leader each time he is summoned to appear before law enforcement agencies. 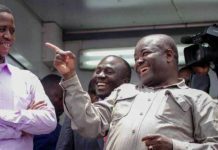 He wonders why other people should be allowed to go with their supporters each time they appear before the courts of laws, and not Mr. Hichilema. 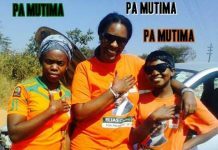 Let HH find them a job as well!! next History Please? ?